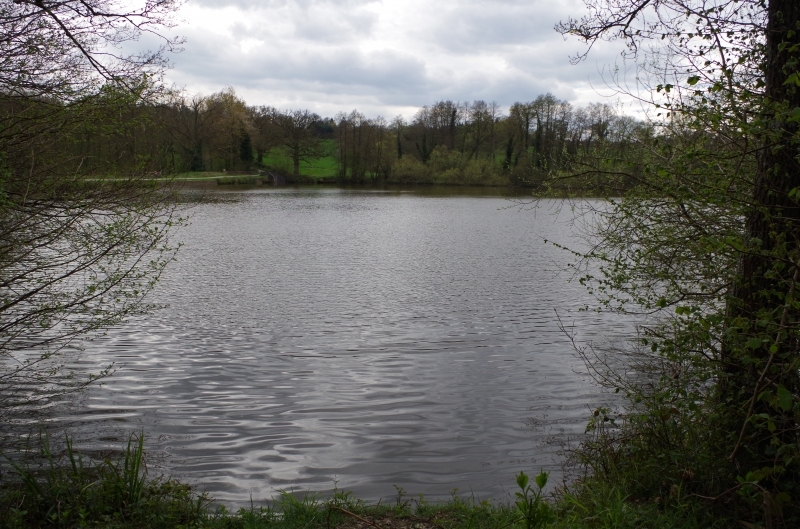 Balcombe Lake is a 10 acre lake set to the north of Ardingly Reservoir. 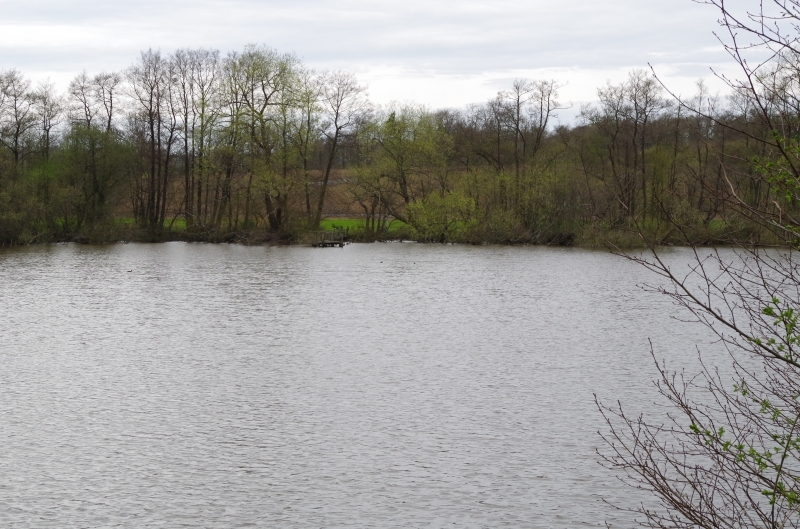 Depths vary from 2.5ft at the far end deepening up to the dam wall to about 9ft. Balcombe is surrounded by trees except for the dam, which backs on to the road leading to the car park, although this causes few problems. 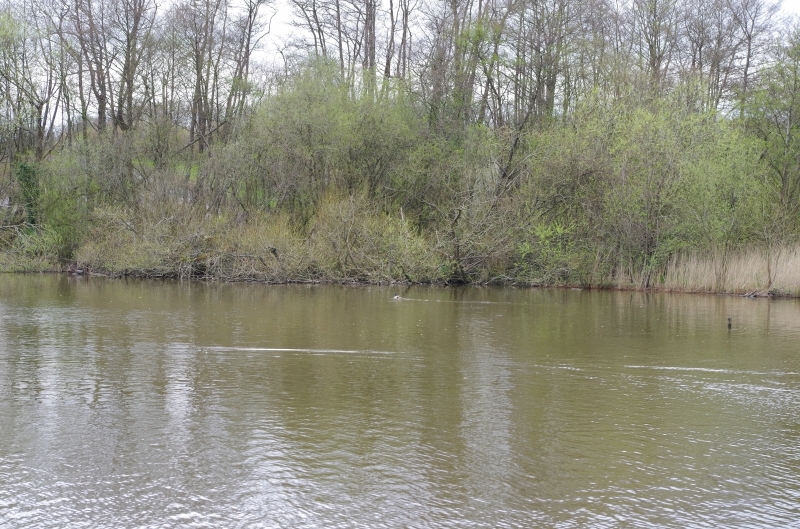 Balcombe has a host of features, overhanging trees, reeds, underwater bars and a large underwater channel located within feeder casting distance of the dam. 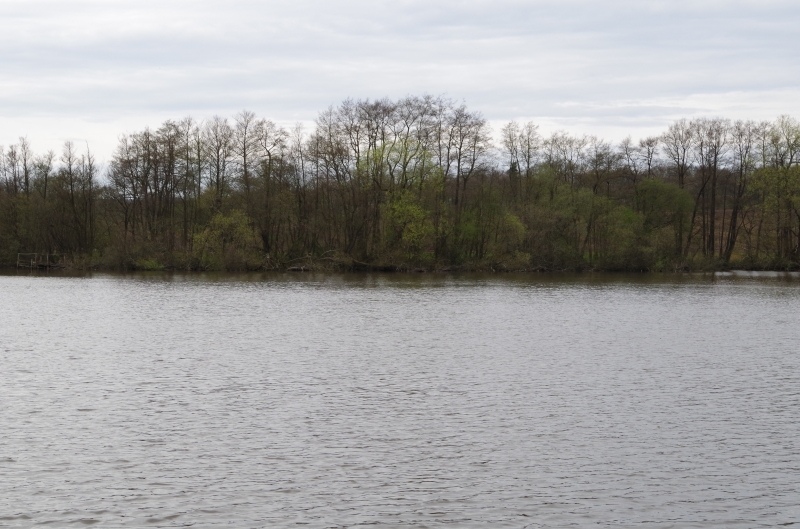 There are large quantities of Tench to 8lb, Bream to 8lb, Roach, Rudd and Perch to 2lb+. Pike have also been caught to 25lb. 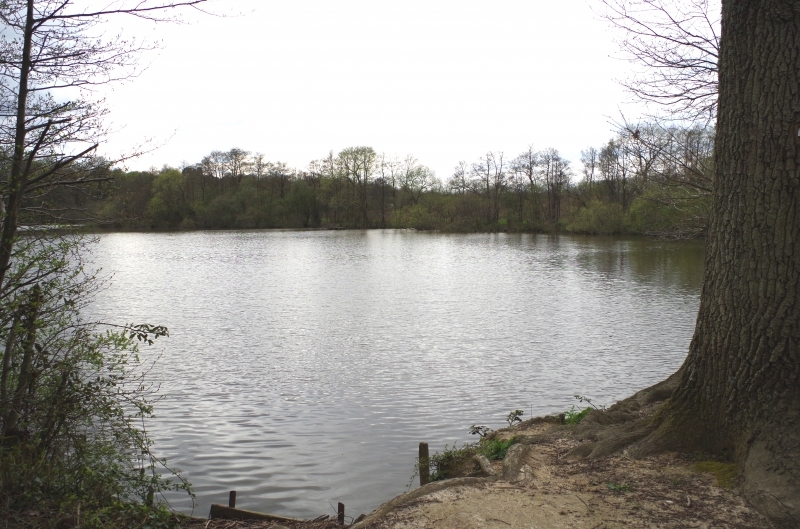 Balcombe is our premium Carp lake with fish up to 30lb present in the lake. 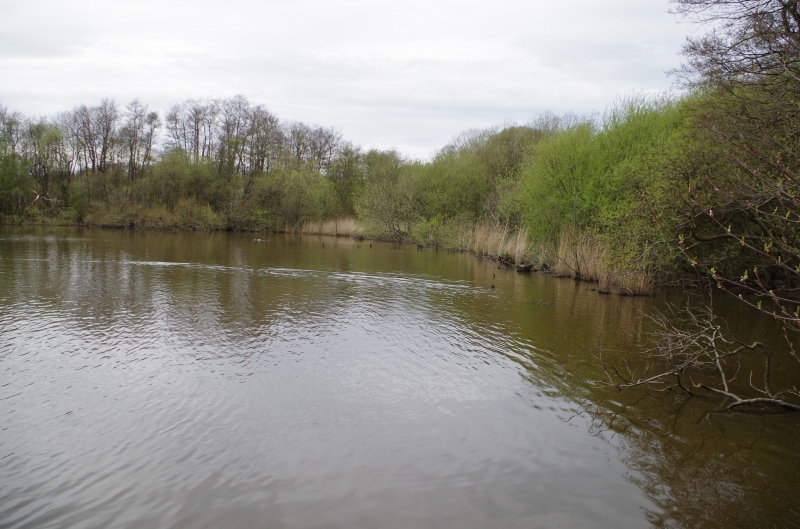 Standard feeder and waggler tactics in conjunction with traditional baits like luncheon meat, pellets, bread, worm, sweetcorn and maggots will work for most species at this lake. The old river channels can still be found from the damn end if you are prepared to hunt around and these are a well known fish holding feature. 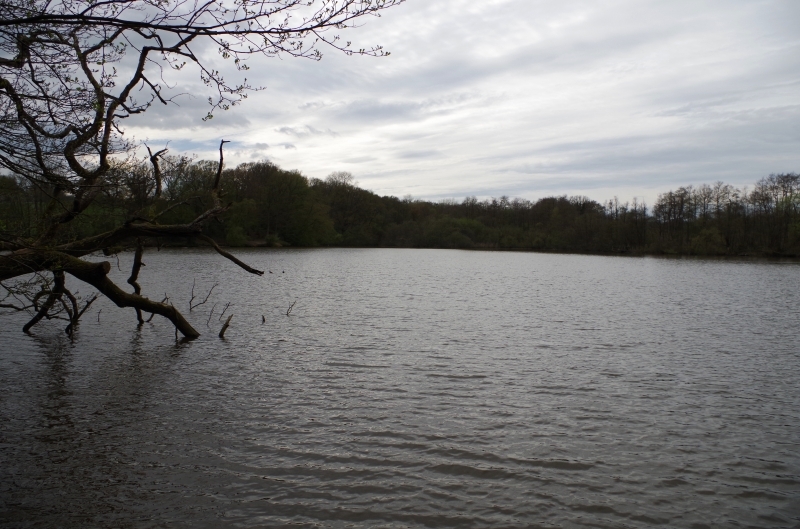 The carp anglers often prefer the shallower northern end of the lake where the reed beds can be found as well as around fallen trees using the usual boilie baits, it has also been mentioned that the lake bed can be fairly choddy so a popped up bait can be advantageous. Map Ref. (TQ317310). From H.H. follow road signs to Balcombe. Entering village, take narrow road 1st right (Mill Lane). At sharp right bend take access lane ahead to Woodward’s Farm (lake visible to left). Cross dam to car park on left (padlocked). Cautions : power lines; traffic on dam.